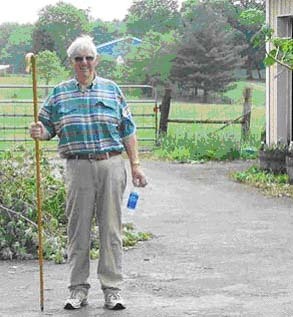 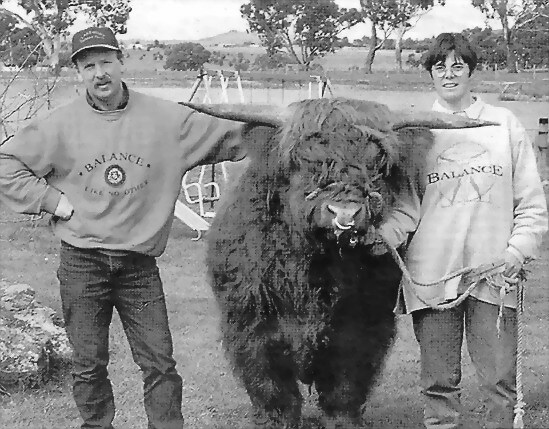 In partnership with her husband Jeff, Sue & Jeff have been a successful breeder of quality stock under the fold name Claremont. 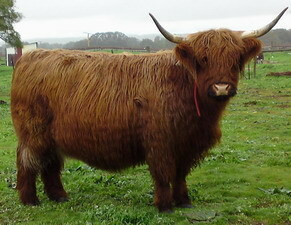 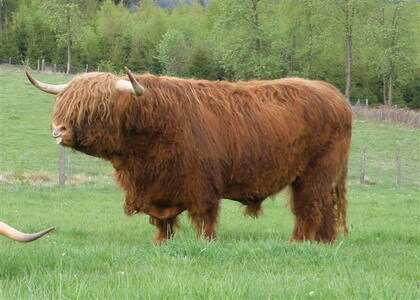 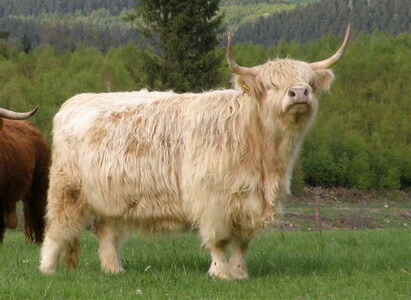 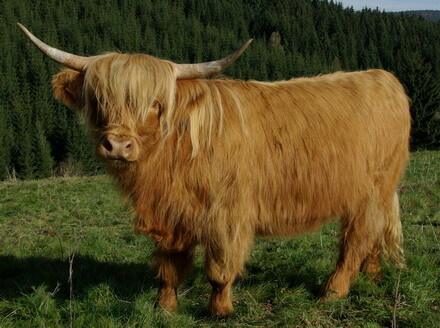 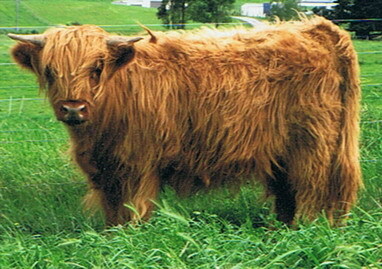 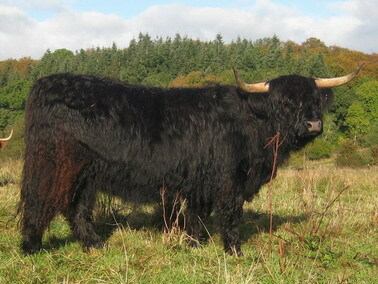 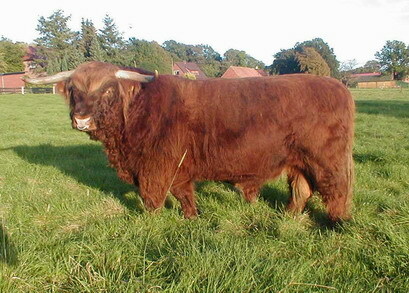 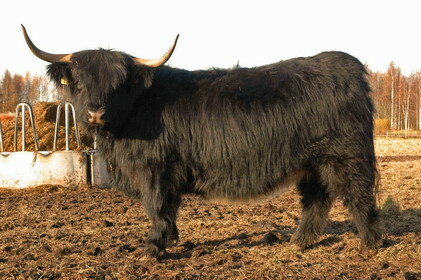 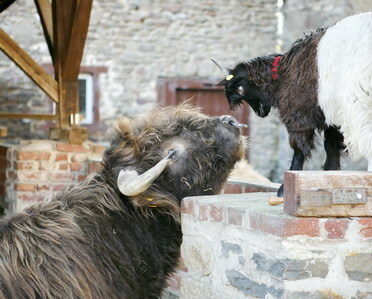 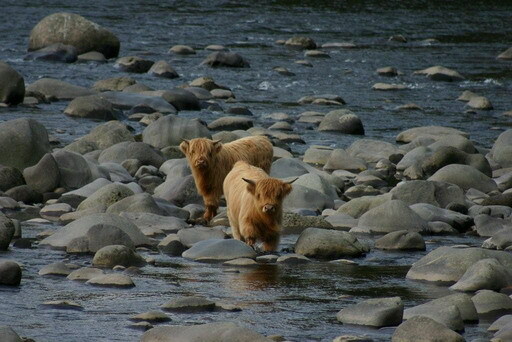 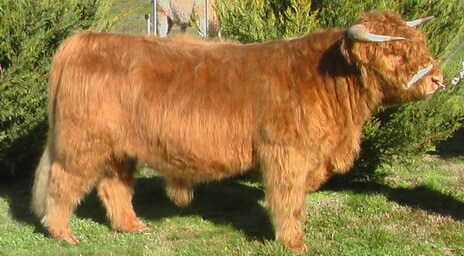 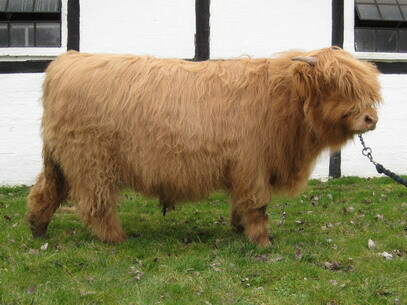 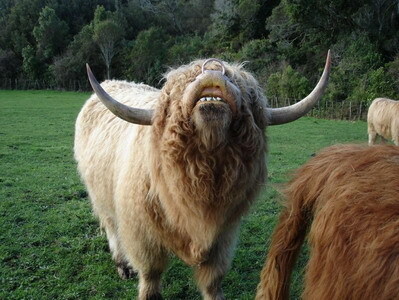 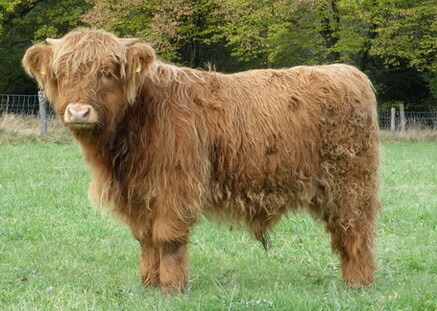 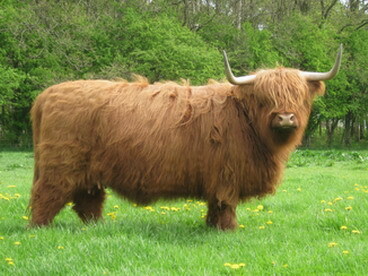 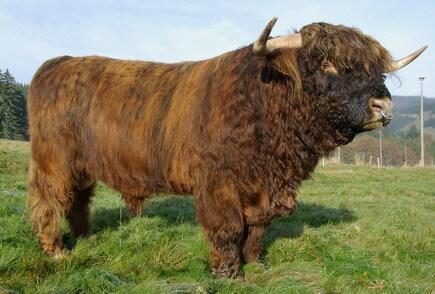 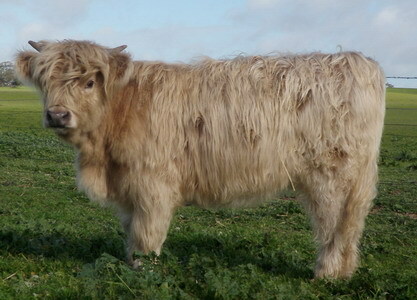 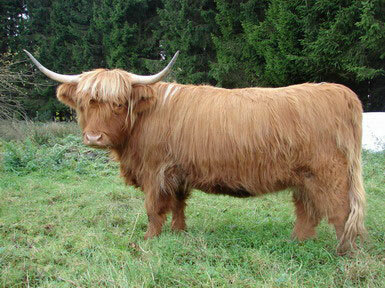 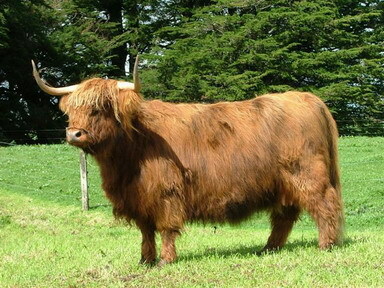 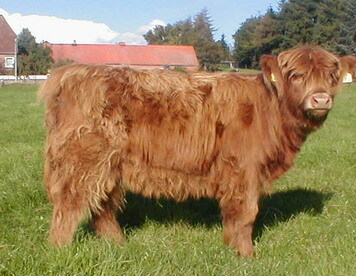 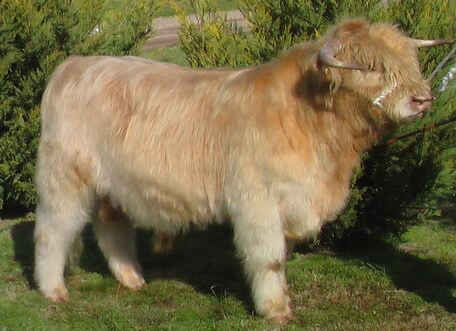 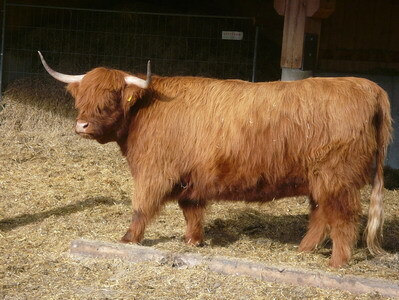 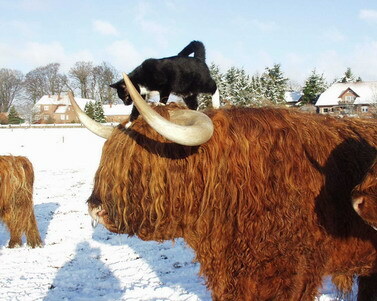 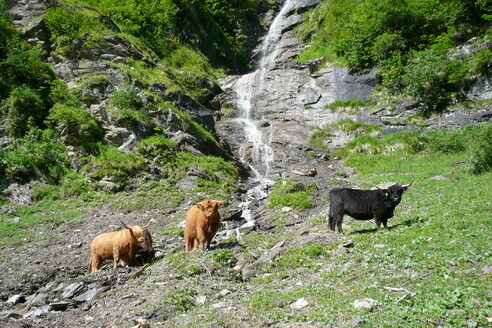 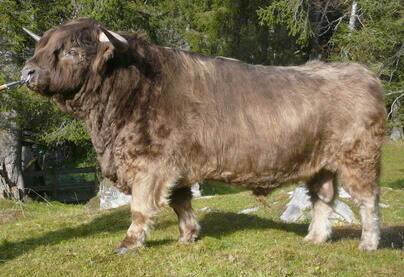 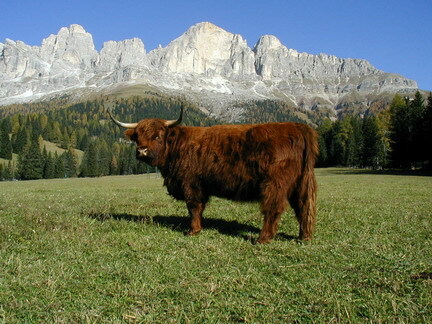 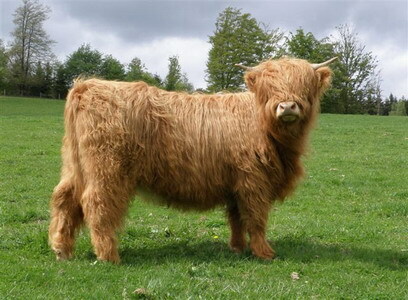 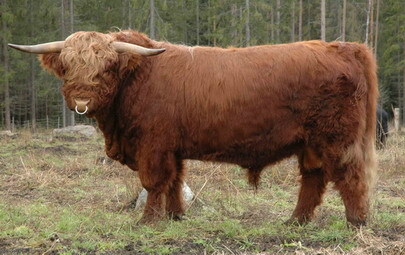 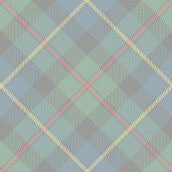 Past Councillor the Highland Cattle Socity - UK. 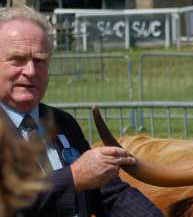 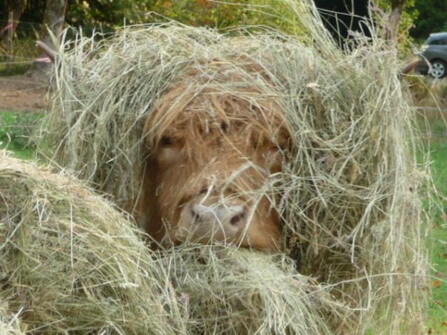 A member of the Highland cattle Society Judges Panel. 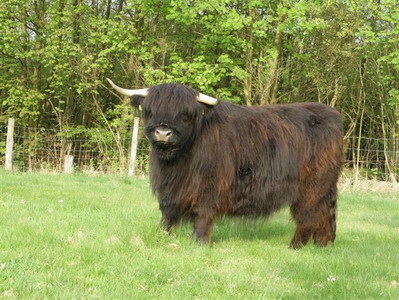 Malcom is the Stud Master at Pollock Fold, Pollok Country Park in Glasgow.